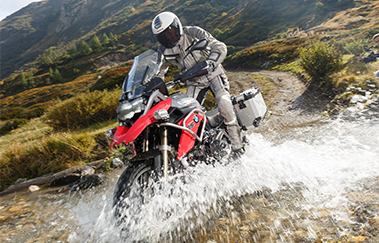 Whether adventure or street bike: crash bars from SW-MOTECH provide the necessary increase in protection for tank, fairing and other components. 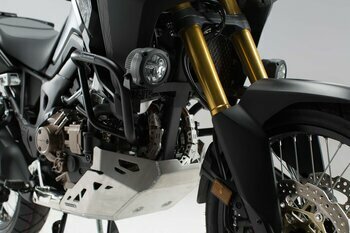 The protective frames are custom built for each motorcycle model. 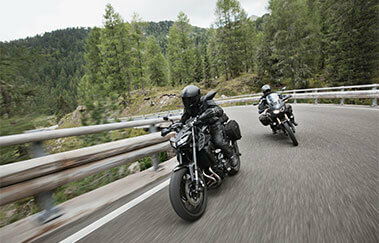 This way the crash bar can play well with the bikes design without compromising riding and cornering quality. The bike-specific mounting hardware guarantees a secure and easy installation to original mounting points, no cutting or drilling required. Assorted crash bars are available in different designs, material and colours. 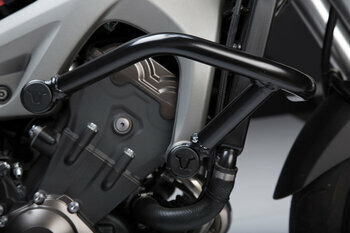 SW-MOTECH crash bars are ideally suited for each motorcycle model. Large or subtle crash bars are designed to provide maximum protection for major parts, optical integration and high-quality fit for adventure or street motorcycles. 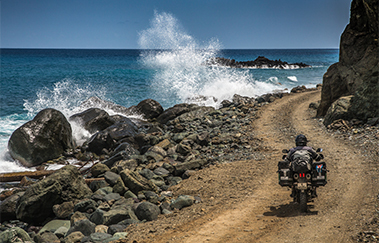 In addition to skid plate, handguard and other protective accessories, crash bars provide maximum protection for your adventures. 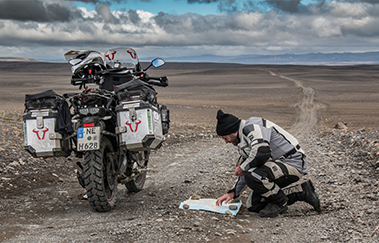 Crash bars are also included in our Adventure sets for assorted models besides TRAX ADV aluminium cases, EVO carrier, top case, ALU-RACK and accessories. Available for various models with 22 or 27 mm steel tube diameter with black, silver or orange powder coated finish to prevent corrosion caused by the elements. The durable bars are constructed of heavy-duty 2.5 mm stainless steel to protect engine and important components from damages caused by either debris on the road or a crash. The blasted and electropolished stainless steel bars create a unique look and guarantee corrosion protection even with damages. Crash bar Black. Honda CRF1000L Africa Twin (15-). Crash bar Black. Yamaha MT-09/Tracer, XSR900/Abar.